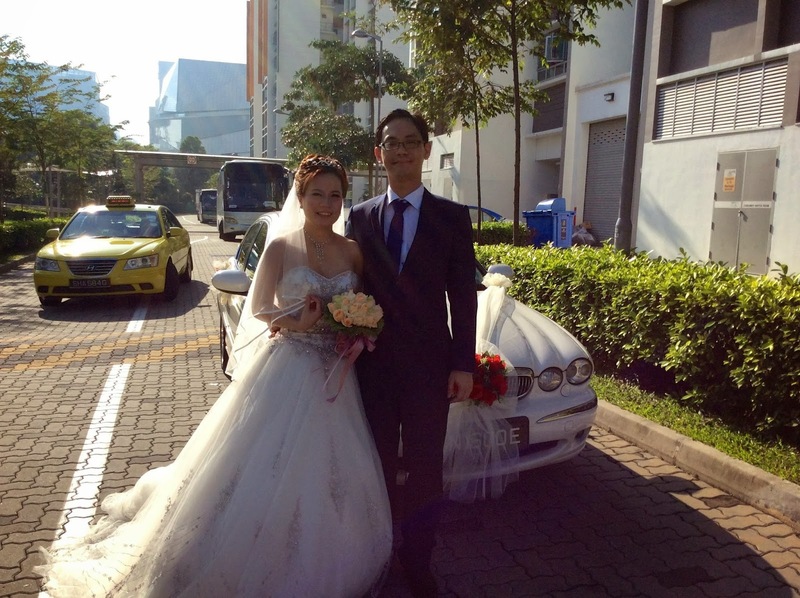 Rent Bridal Car: Congratulation to Tian Yun and Lien! 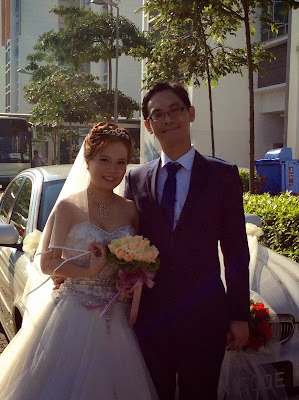 Congratulation to Tian Yun and Lien! 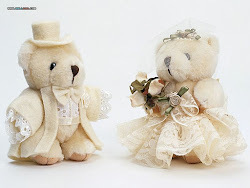 Newly Wedded on 24 Nov 2013!